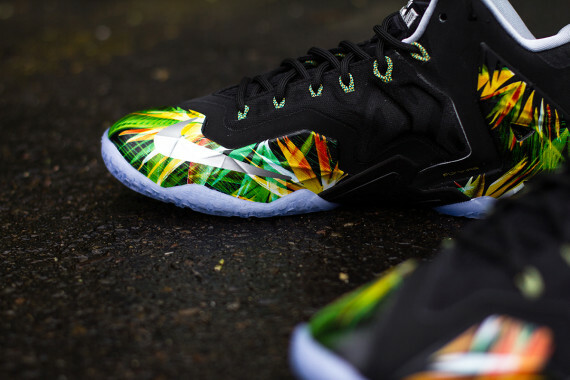 Listen to Vic Mensa's New Track "Major Payne"
LeBron & Nike are gonna have us broke this Summer. 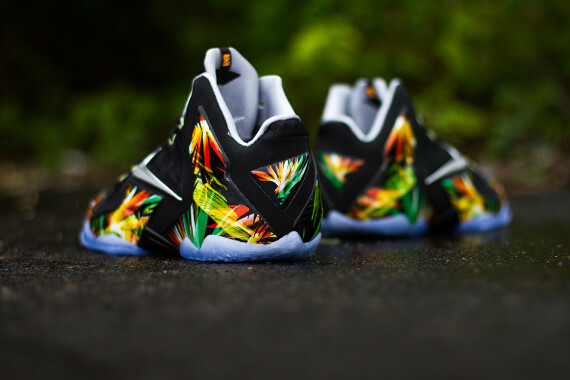 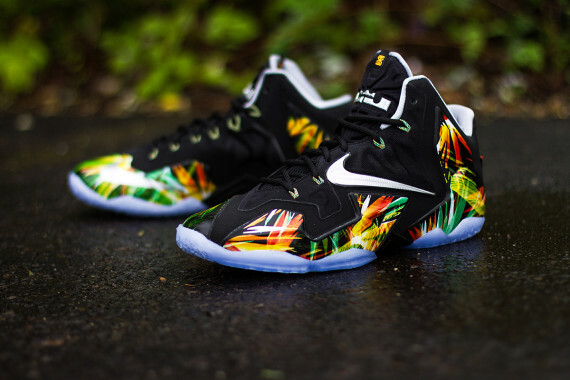 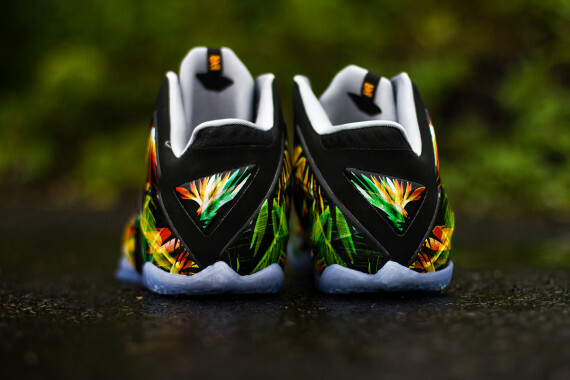 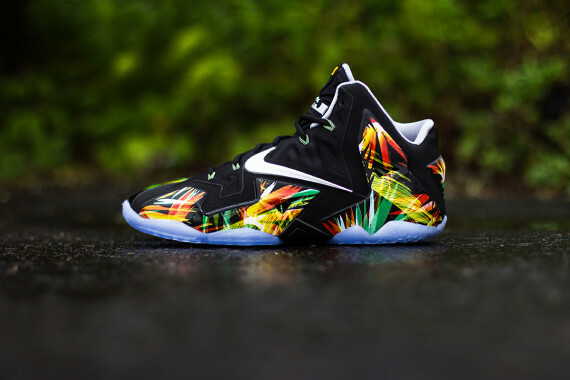 The Nike LeBron 11 has been made the Sneaker of the Day plenty of times within the last few months, & with good reason. 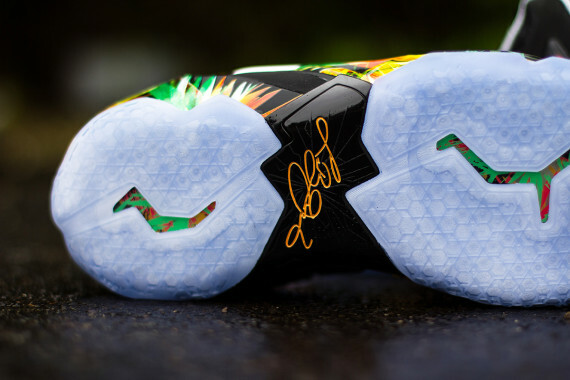 There are few sneaker brands out there who can constantly push out kicks & have them all sell out (or resell for sky-rocketing prices), but LeBrons are simply the shoe that gets the job done.